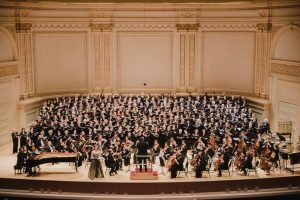 3 RIVERS CHORALE SANG AT CARNEGIE HALL!!! 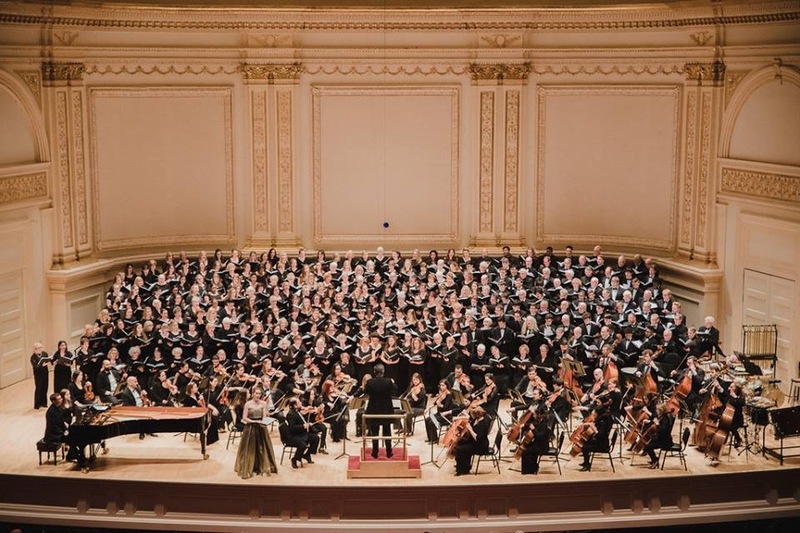 On Sunday, April 15 members of the Chorale joined other ensembles from as far away as Melbourne, Australia to sing the music of Ola Gjeilo, composer- in- residence. 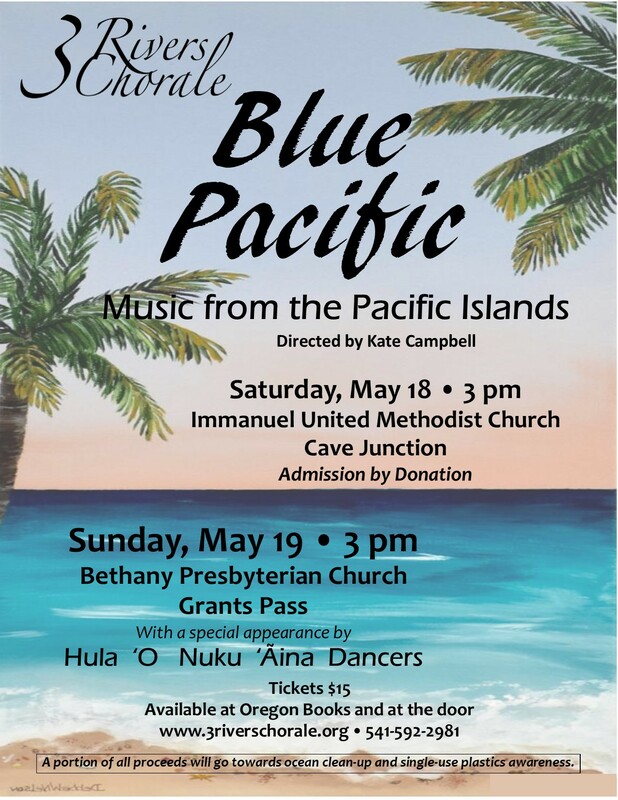 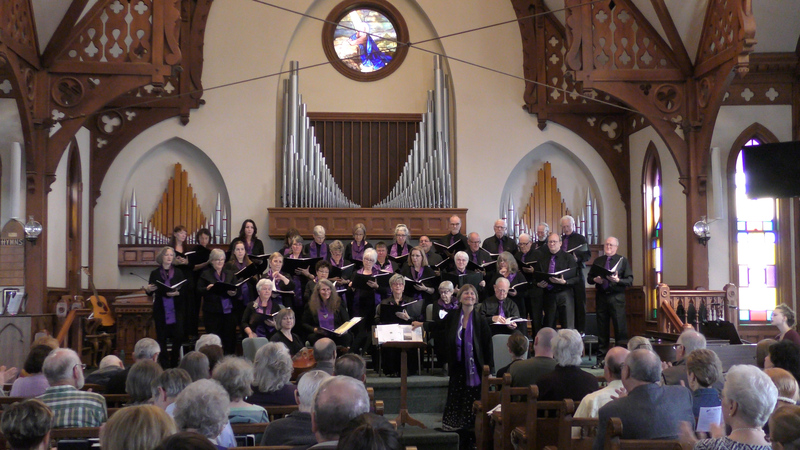 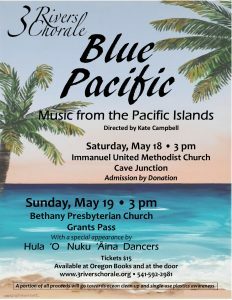 We also sang the Ola Gjeilo pieces at our spring concerts on May 5 in Cave Junction and May 6 in Grants Pass. 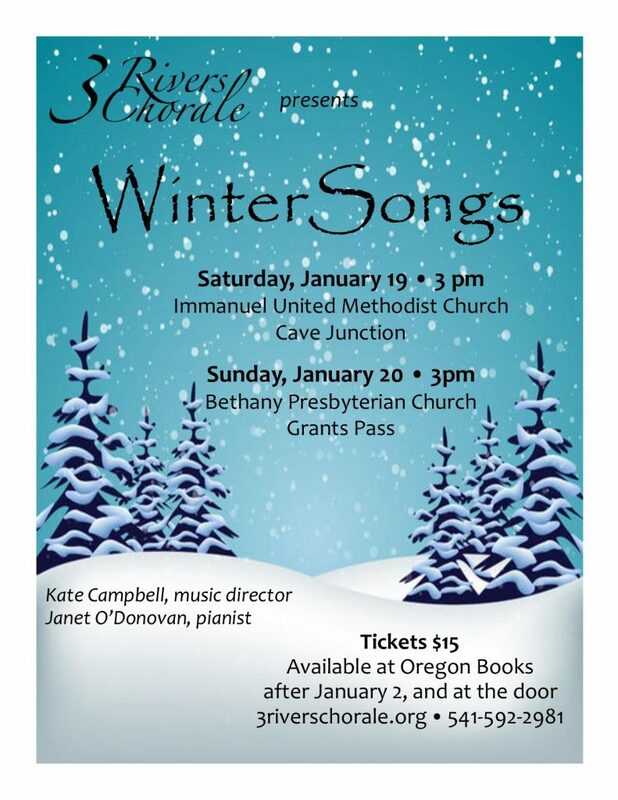 Previous Concerts . . .